Rare Find! 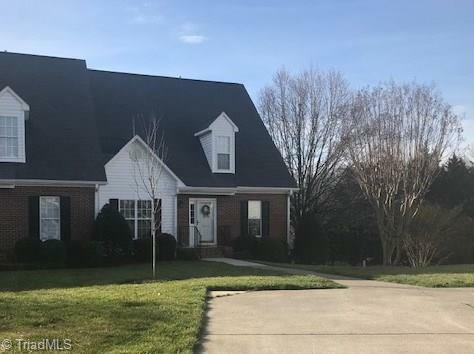 River Oaks Beautiful end unit 3 BR townhouse in desirable Clemmons with Main floor living at it's best! Huge Master on main, Formal dining, and cozy office. 2 spacious car garage, 2 extra bedrooms & a den. Plenty of Storage with a gorgeous deck that overlooks the Yadkin River. This one won't last! 1 year Home Warranty in place with America's Preferred Home Warranty.